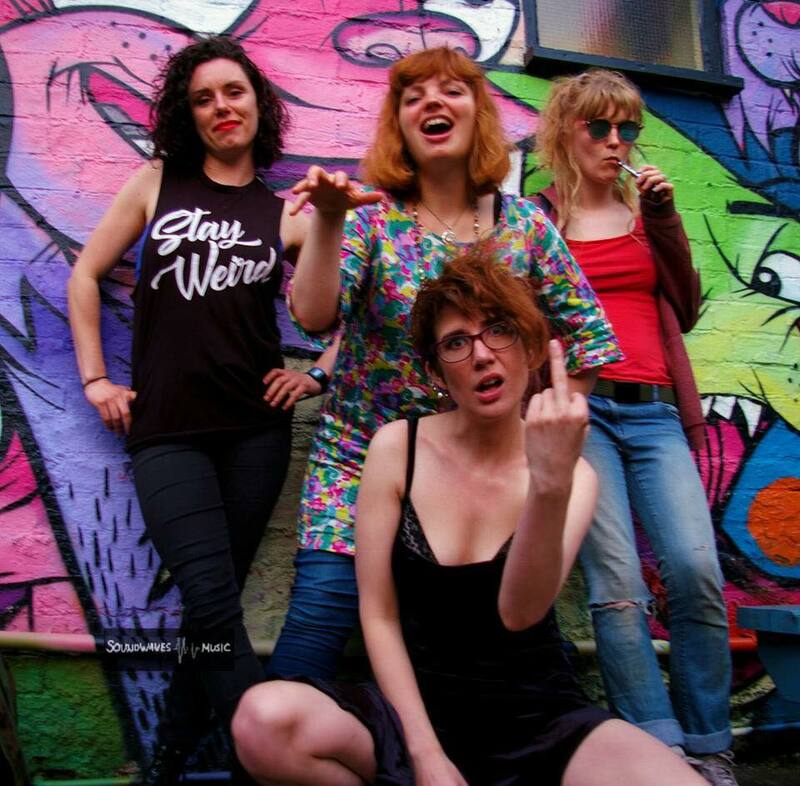 Another smash with the folk in the chatroom for this week's Just Some Punk Songs show (the saved verion of the show will be uploaded to mixcloud tomorrow https://www.mixcloud.com/mick-fletcher/ ) was Stuck On A Loop by Manchester feminist psych post punks ILL. It was a definite shoe in for posting on here but just to demonstrate to those lovely chatroom people that ILL are no one trick pony I've instead gone with another (equally wonderful) track from the new album. The song you'll find below is about a homeless woman who lives in a Manchester bus shelter, watching the people coming and going, invisible to all. Plenty of local bus destinations are mentioned and there's a brilliant referencing of a Fall classic. Love it!